Improving your marketing strategy doesn’t always require big changes in your methodology. The best marketing companies start improving with the seemingly little tasks they do every day. Small tweaks to your daily marketing routine can make a big difference in your overall marketing strategy. The list below features seven easy ways you can improve your marketing. Start by doing these for the next 30 days, and add new things to the list as you go along in order to notice the changes in your strategy. Whether it’s 15 minutes, 30 minutes, or the entire first hour of your job, you should have time to read industry news and learn about the latest knowledge and tools you may need for your business. This will help you put your current tasks and goals into perspective. Reading about things that are not related to your industry is also advisable. This will help you explore new ways of presenting old ideas, and give you new ideas for content. Decide how much time you want to set aside for reading – 30 minutes is advisable – and stick to it every day for the next 30 days. Whether you use Photoshop, CorelDRAW, or another visual content creation and editing tool, learn a new skill every day. Visual content is what stimulates audiences today, and learning a thing or two about how you can make it will be a great help to your business. Not all companies can afford designers, and even if you can, it helps to have the design sense to be able to direct your designers to convey effectively the brand message you want through your visual content. 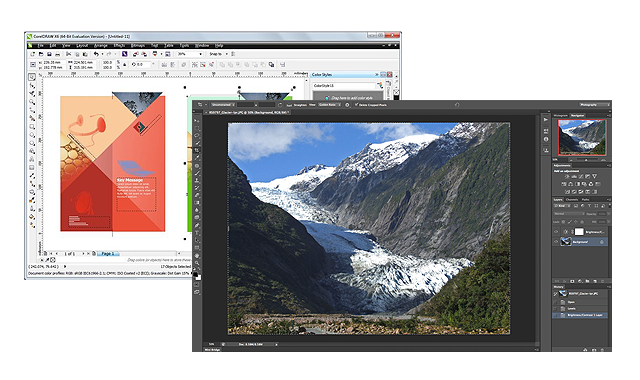 Adobe Photoshop and CorelDRAW are two examples of visual content creation and editing tools you can use. This will benefit marketers who find it difficult to create content. The best way to overcome content creation challenges is to practice writing every day. Write at least one 500-word piece a day. It may be something that you will make available to the public – on-page content, downloadable whitepapers and researches, even your company’s position papers on several topics. You may also do a writing exercise that will never see the light of day. Doing this will help you get used to writing. Developing the quality of your work becomes easier as you go along. This should be part of your customer relationship management system, but if it isn’t, then it’s about time you started doing it. Maintaining relationships with leads-turned-customers helps ensure that they become returning customers and loyal brand ambassadors. Call one customer every day and request their feedback on the product or service you provided. This helps you gain accurate insights on the effectiveness of what you offer, the experience of your customers, and the improvements you can make to put your products or services among the best. Even if you’re not that into the activities of your sales department, it’s a good thing to look into them occasionally to learn how their conversations with your clients are going. Sitting in on a sales call shows you how your sales team is handling your clients. It also gives you insight on the type of questions being raised, the requests being made by your customers, and general feedback on the products and services you offer. Social signals are big today, and expanding your social media presence helps boost those signals greatly. If you’re focused on Facebook, Twitter, or Google+, you may be missing a whole market that’s focused on other social media platforms. Use a new social media platform or give the ones you abandoned a try with fresh eyes. 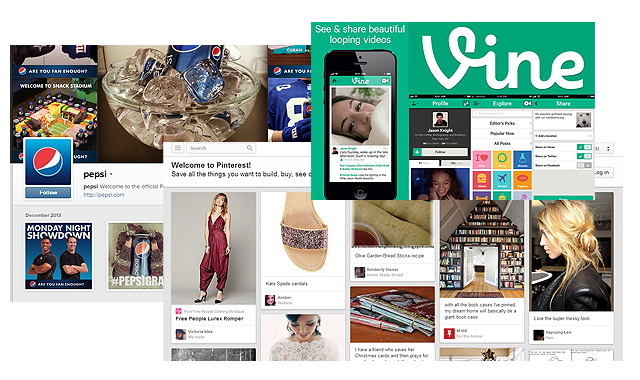 Visual social sharing sites like Pinterest and Instagram are hot, as well as video sharing services like Vine. A/B testing gives you the data to back up the changes you want to make in your marketing campaign. The A/B tests you need to run, like this list of changes, do not need to be major changes – they can also be minor tweaks that you run, one a day, for an entire month. You’ll end up with a lot of information about what works and what doesn’t work in your marketing strategy, and you’ll gain insights on the behavior and interests of your audience. These little changes are very easy, quick to implement, and seemingly unimportant. However, doing it every day makes a huge impact in your current marketing strategy, improving it without you putting that much effort into it. Talk to us today for more tips on how you can improve your marketing strategy. We’d be glad to help you get started.